A new Radeon graphics card is expected to launch this month! 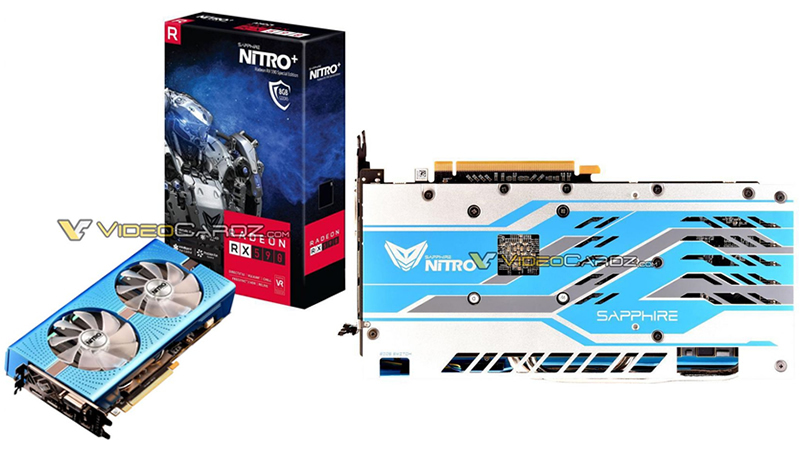 Read more about Sapphire's RX 590 NITRO+ Special Edition graphics card. That would be an awesome pair if they were not so far apart. 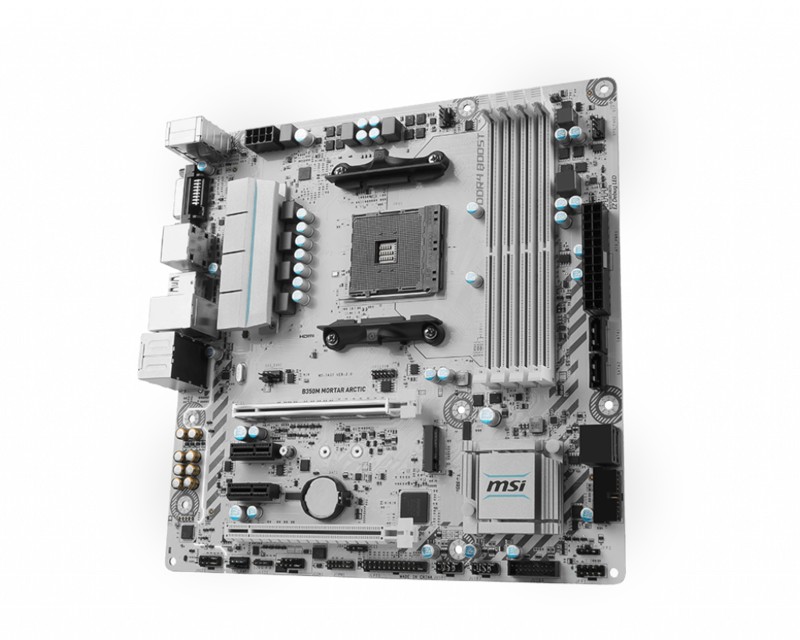 Wow, ASUS Blue. That's a blast from the past.